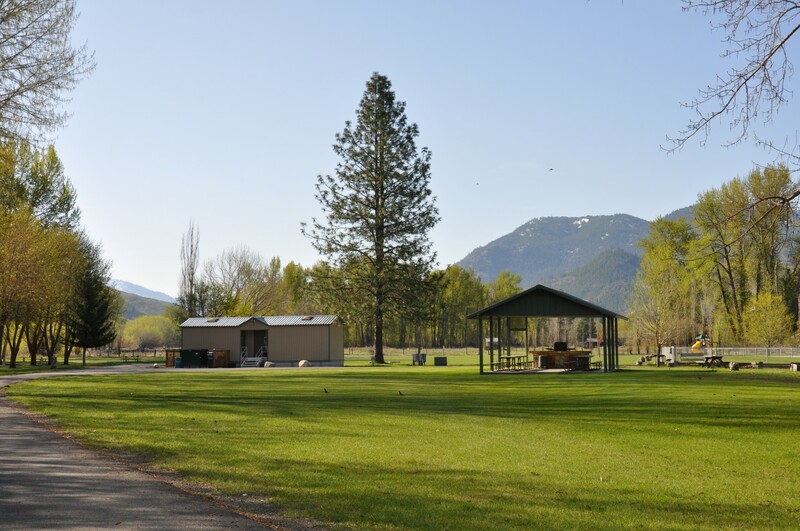 On the banks of the Methow River on the Cascade Loop Scenic Byway, Riverbend RV Park and the beautiful eastern foothills of the North Cascade Mountains await you! 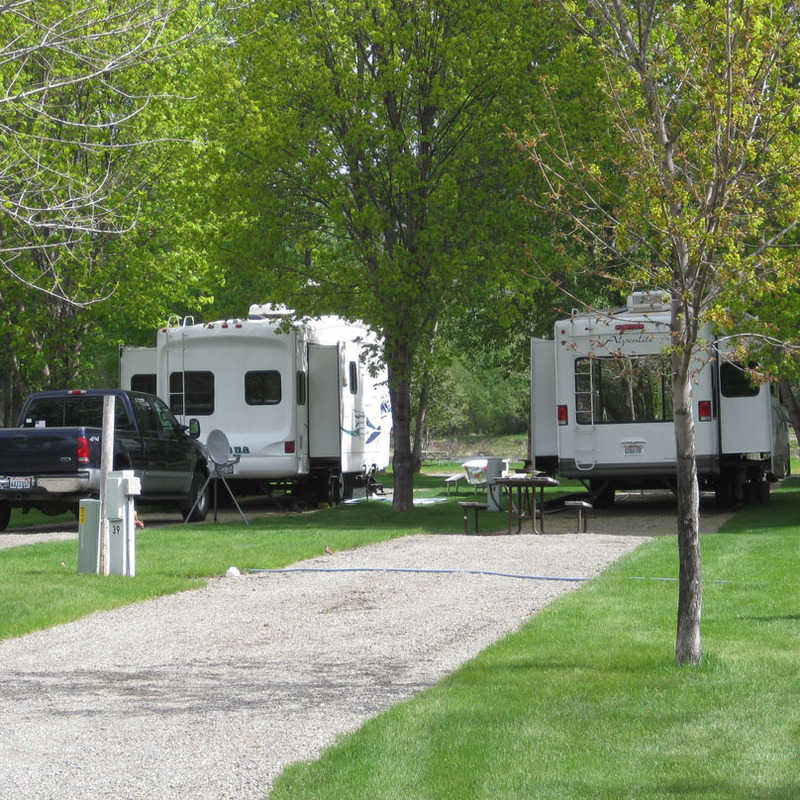 Open April 1 until the Wednesday before Thanksgiving (limited availabiltiy opening thru mid May and end of hunting season thru closing as back half of park is closed and winterized), use Riverbend RV Park as your basecamp to adventures including swimming, fishing, hunting, hiking, rock climbing, horseback riding and more! 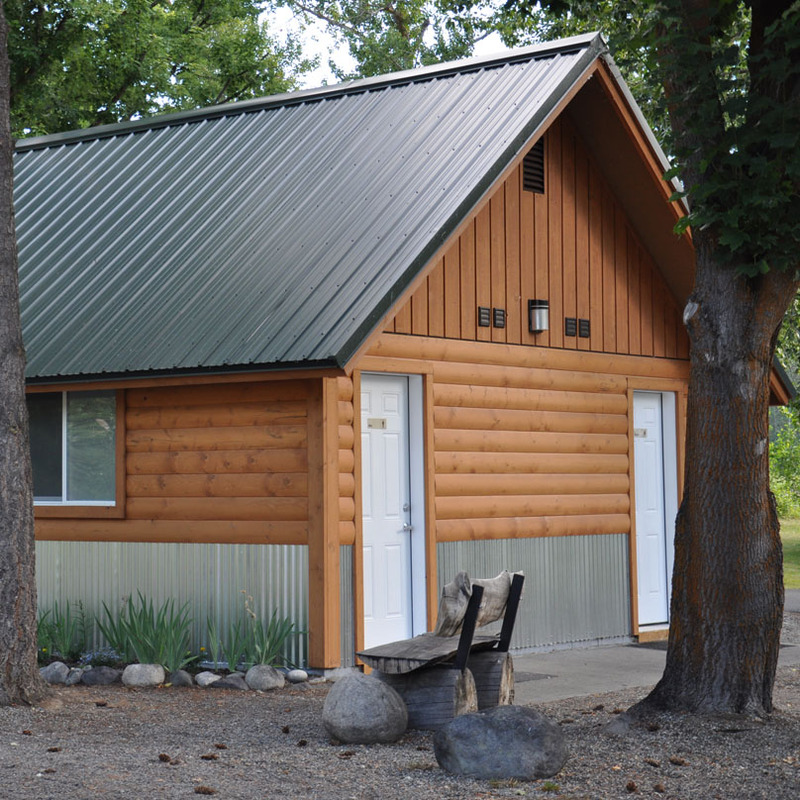 We are located just 6 miles south of the old west town of Winthrop and 2 miles north of Twisp on Highway 20 in North Central Washington State, central to all the Methow Valley offers! We welcome pets, provide discounts for a group of your friends, and offer the comforts needed to help make your stay a memorable one. 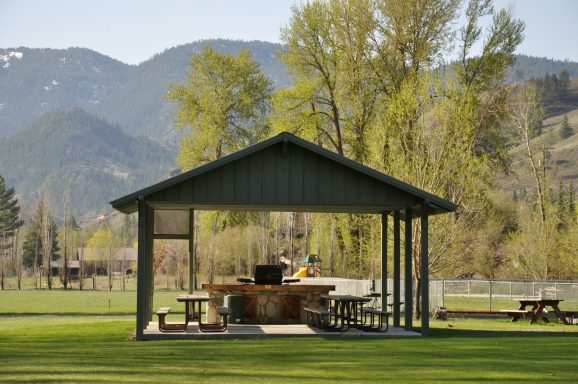 Amenities include 1/2 acre dog park, WI-FI, full hookups, laundry facilities, a convenience store and more. 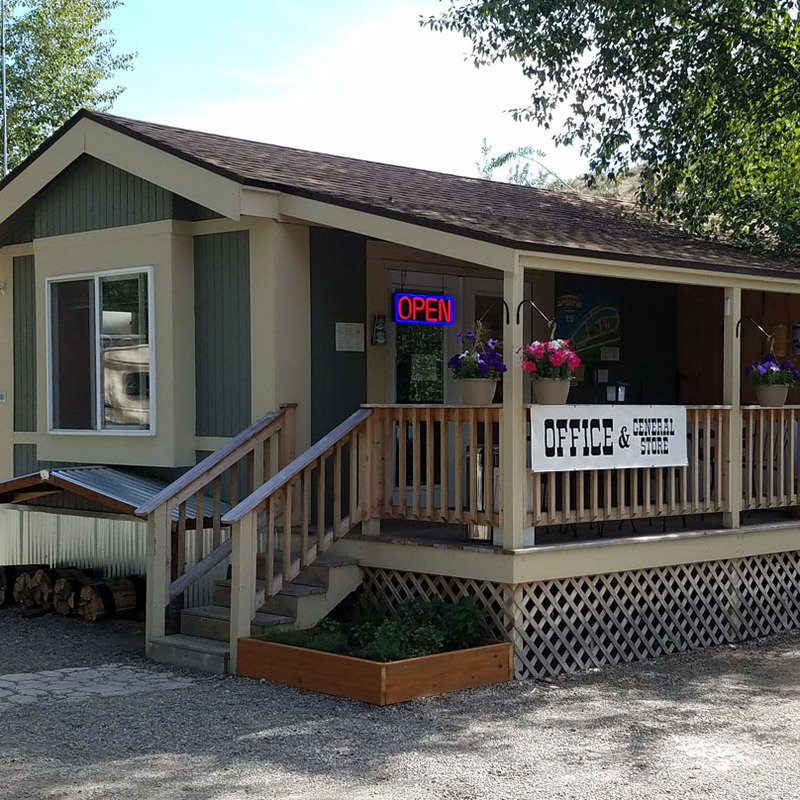 In addition to the stimulating outdoor activities, visit museums, the Merc Playhouse, art galleries and the legendary Smokejumper Base. 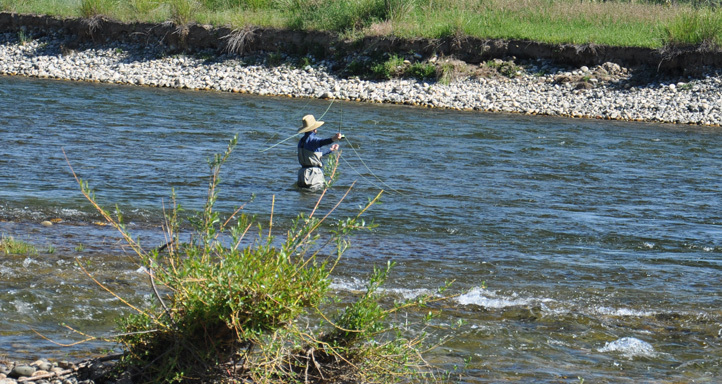 Methow Valley is the birthplace of smokejumping, a method of locating and fighting forest fires. 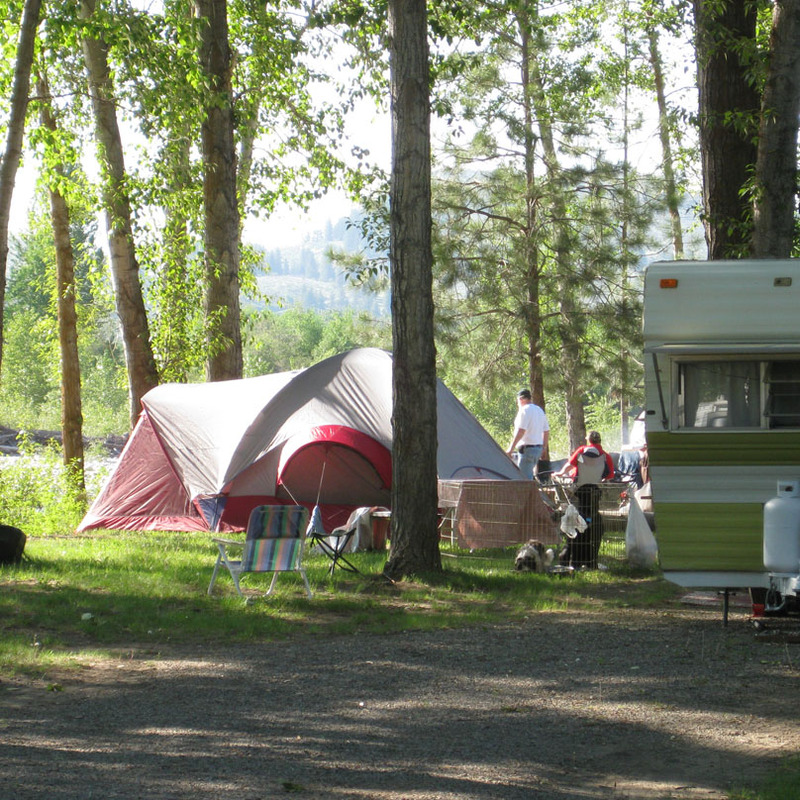 Riverbend RV Park near Winthrop, Washington has some of the best rates in the area. 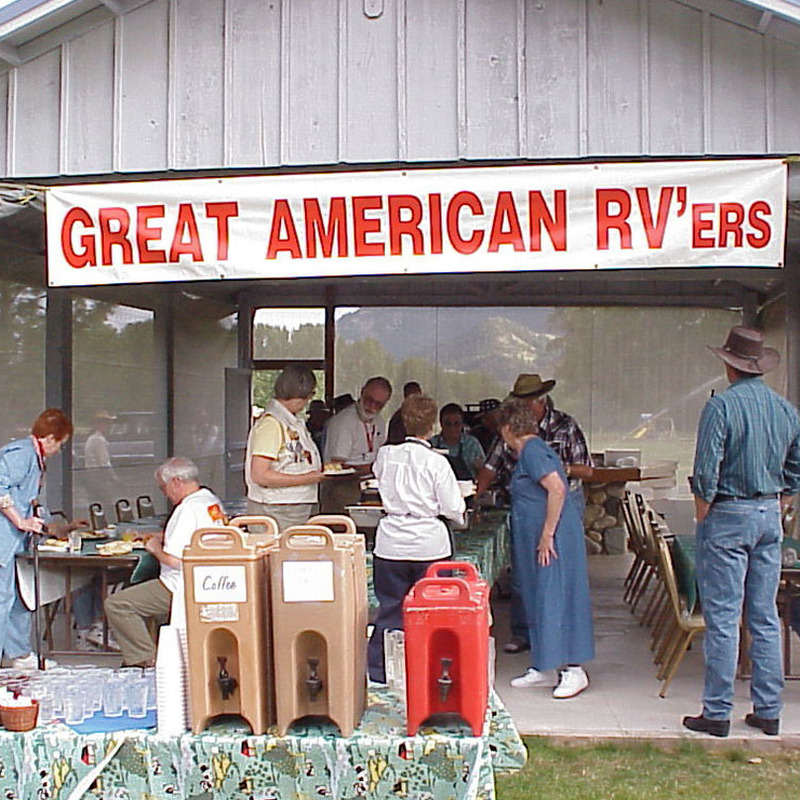 We offer full hookups RV sites, tent sites and premium tent sites for as low as $25 per day. 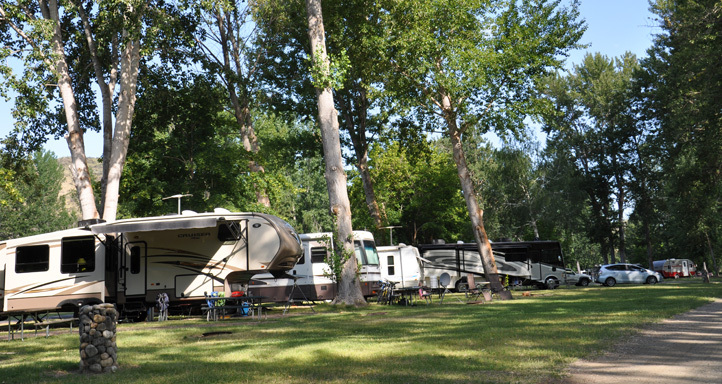 Riverbend RV Park and our surrounding environment will be sure to take your breath away!